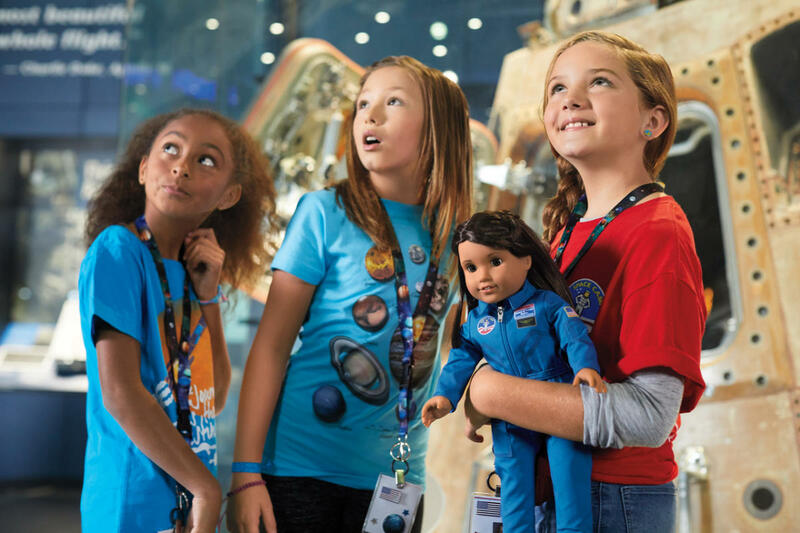 Discover why American Girl Place® Chicago is more than just a store—it’s a place for her imagination to soar! She’ll love exploring the worlds of her favorite characters filled with doll collections, books, outfits and more. From our inspiring historical characters to the playful WellieWishers™, she’s sure to find a character she loves. 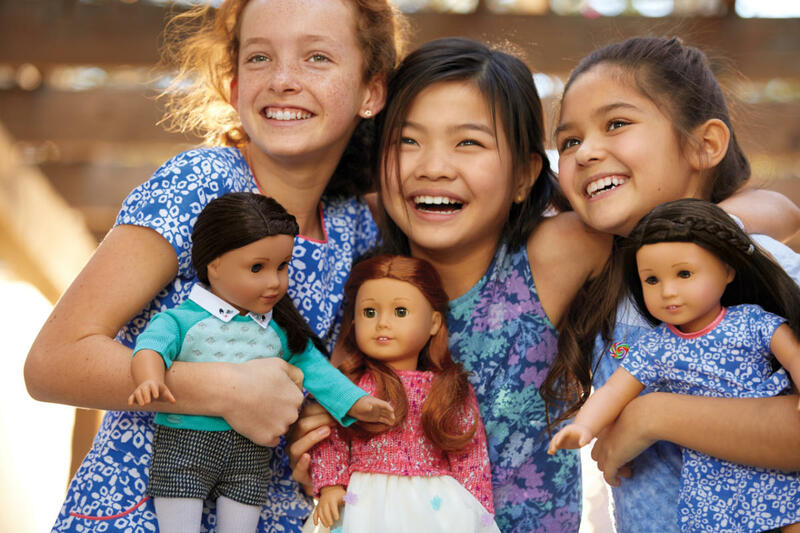 With Truly Me® dolls, every girl can write her own story and express exactly who she wants to be! And now with Create Your Own™, she can design one-of-a-kind fashions and create a custom doll to match her spirit. 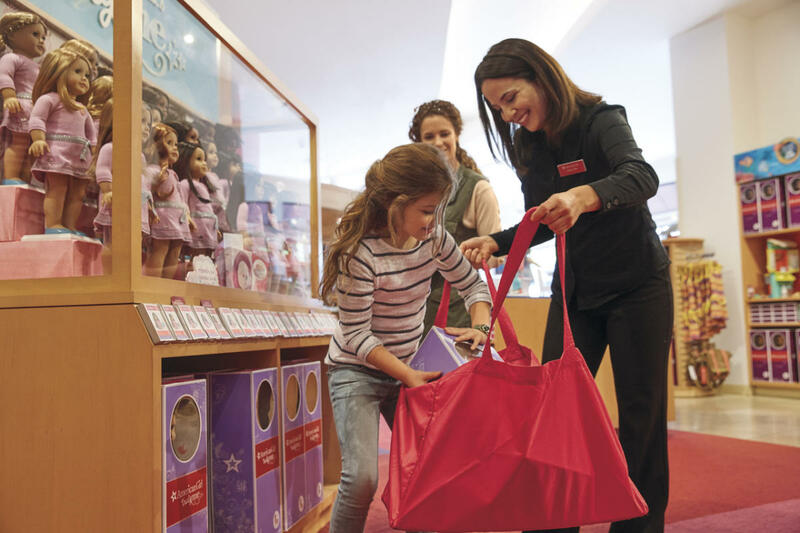 At American Girl Place Chicago, you’ll find a special place to make memories together. Enjoy fun and fancy dining at the Cafe, where even her doll gets to dine. Be sure to visit the Doll Hair Salon and watch as our expert stylists give her doll a new ‘do! 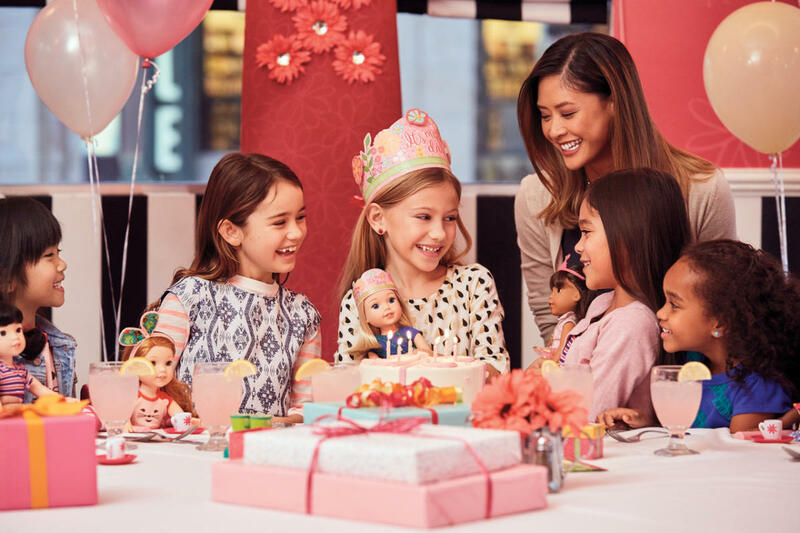 And when it's time for a special occasion, American Girl is the perfect place to celebrate. Come to a place where every experience is designed to make the most of your time together, and most important, to let her enjoy childhood as long as possible. From in-store events, and all-inclusive birthday party packages, your girl will always remember her special day. Visit americangirl.com for more information.